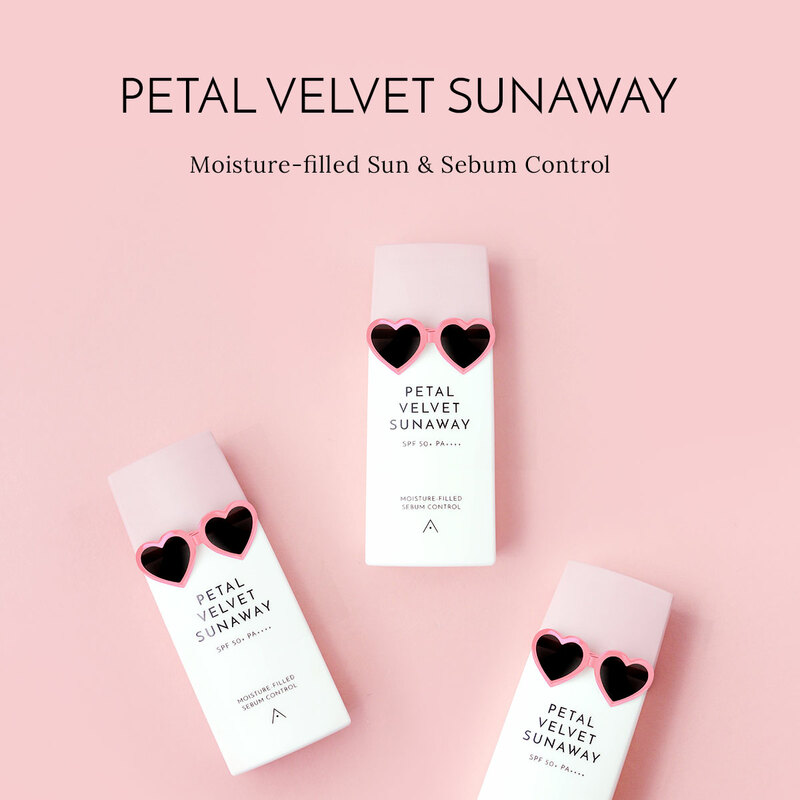 Althea has collaborated with Get It Beauty, the iconic beauty TV show in Korea, to bring naturally fresh, premium ingredients to busy, modern urbanites. Althea's Real Fresh Line is made with only the most premium ingredients sourced from around the world, captured and bottled at its freshest state. Feel the scent of nature and give your skin a boost with nutrients and natural goodness!